I received a Nitecore MT10C – 920 lumens tactical flashlight for review. 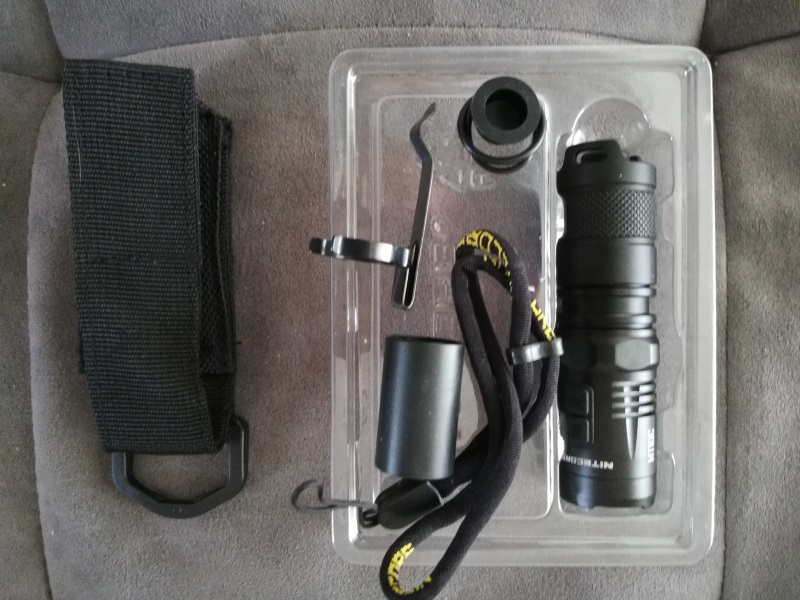 MT10C Flashlight, Holster, Lanyard, pocket clip, strap, rubber rings and tail switch cover, replacement Nitecore IMR18350 Rechargeable Battery (Charger Sold Separately). It is waterproof/submersible up to 2meters and impact resistant up to one meter. It is lightweight, weighs around 2 ounces without the battery, and measures 3.6 inches long. 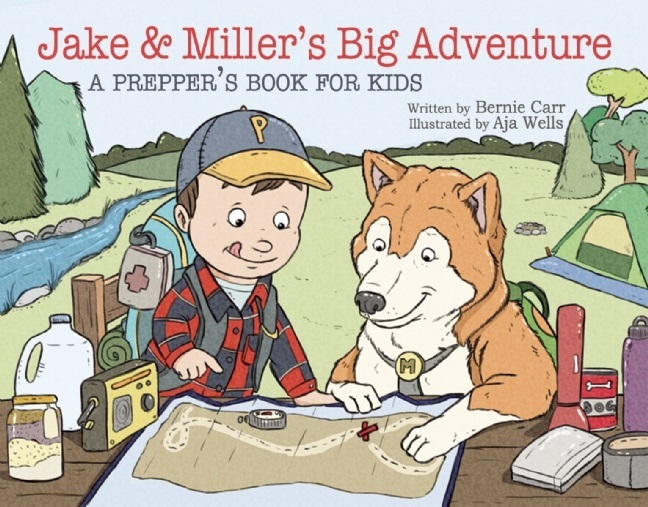 The flashlight can be operated with one hand, as it features a tail switch to turn it on and off, and side switches to change modes. 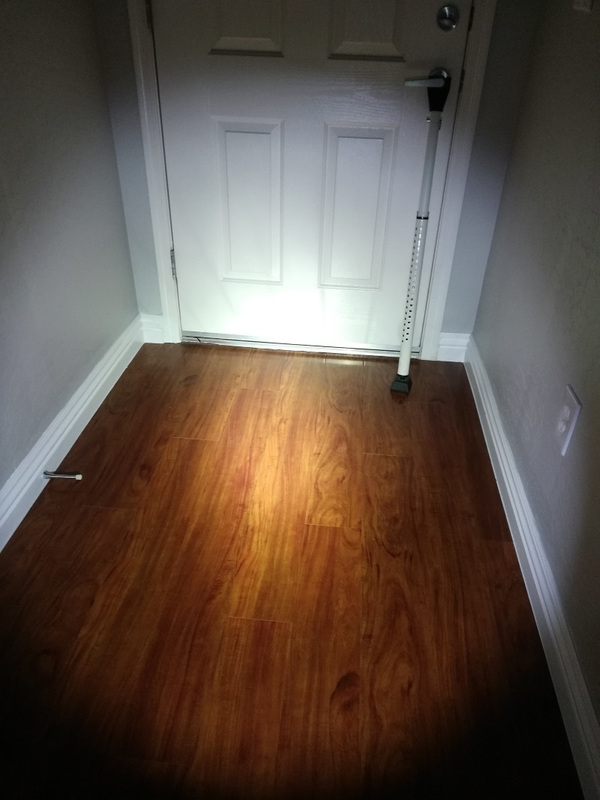 You can change the brightness from very bright to low light with various options in between, as well as red light that is useful outdoors since it preserves night vision without attracting insects. 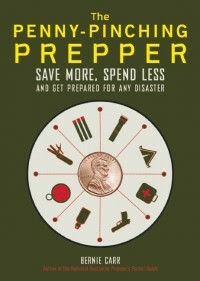 It also has a an emergency mode where the red light flashes as a signal light for emergency situations. The basic package comes with a battery but does not come with a charger. The charger, the NITECORE UM10 is sold separately at $9.95. My review sample did have a charger but I found that it does not plug into a wall socket. The charger is compatible with USB input devices such as: power banks, USB adapters, laptops and computers. I didn’t like that the charger is sold separately, and the charger itself has to be plugged into an adapter so it can connect to an outlet. I connected it to my cell phone charger’s socket outlet to charge the battery. I like the sturdy construction and design. It is also easy to operate and switch the brightness. 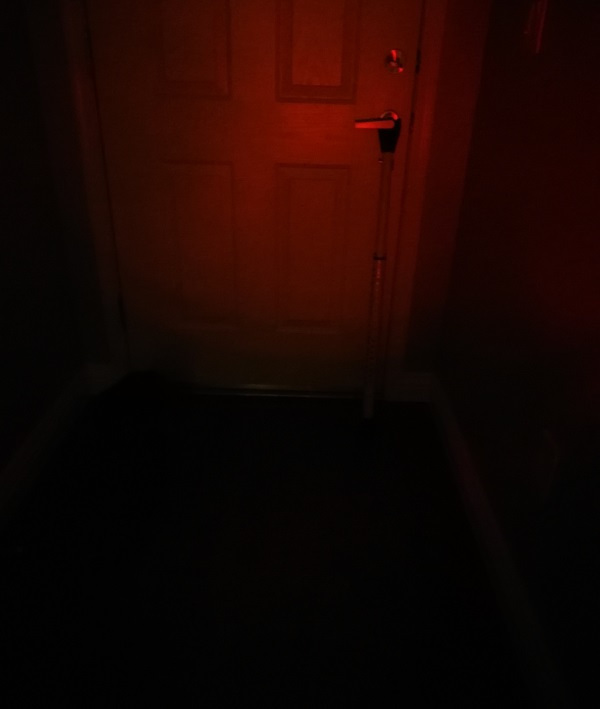 I also like the red light feature. 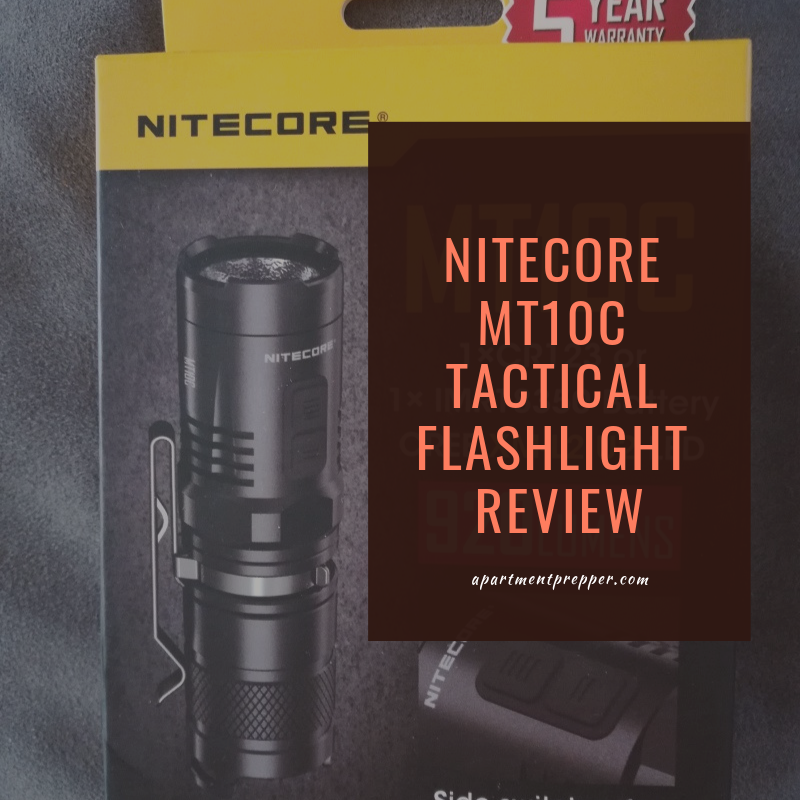 Overall, the Nitecore MT10c Tactical Flashlight has nice features and would be good addition to your everyday carry gear.